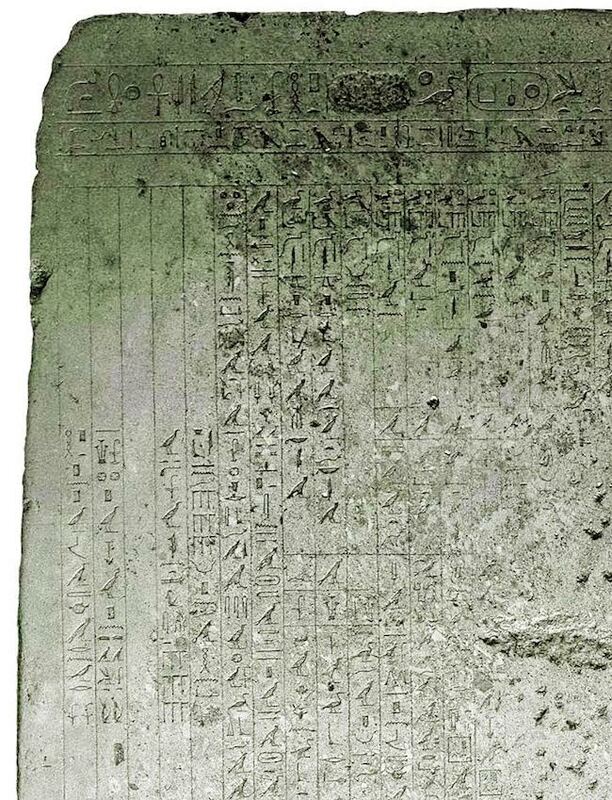 Several ancient cultures used the seemingly magical power of sound to heal, but sound therapy had almost disappeared in the West until 1927, when Professor R. Wood and his assistant, Loomis, discovered ultrasound - high frequency sound - and its medical properties.1 With this discovery, research burgeoned and it is now established fact that ultrasound has powerful medical properties, including its use in breaking up kidney stones and even shrinking tumours.2,3,4,5 In hospitals and sports injury clinics, in all parts of the world, therapeutic ultrasound is used to support or accelerate the healing of soft tissues and broken bones. In the 1980s, infrasound - very low frequency sound - and audible sound were also discovered to have healing properties, and in recent years several commercial organizations have developed audible sound devices to support a wide range of physical ailments.6, 7, 8 The companies have documented many cases in which their sonic therapies benefited individuals. Audible sound is intrinsically safe and cannot be “overdosed”, while ultrasound, if not properly applied, can cause severe internal burning. 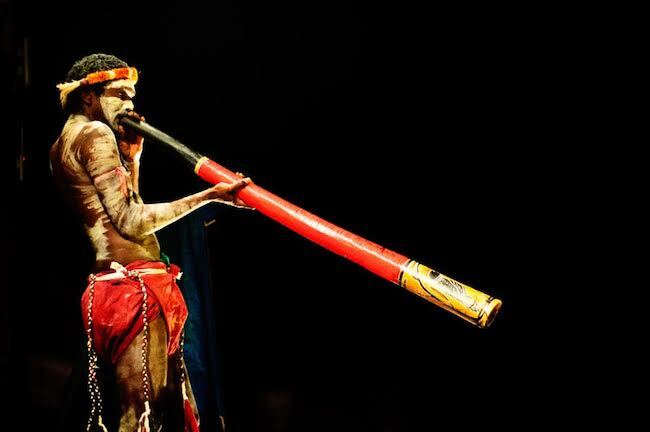 The Aboriginal people of Australia are reported to have used their “yidaki” (modern name, didgeridoo) as a healing tool for thousands of years and one tradition holds that its primordial sound created the world and everything in it. Stories passed down through many generations of their culture tell of healing broken bones, muscle tears and many kinds of illnesses using their enigmatic musical instrument. To our knowledge no medical studies have been conducted in which the yidaki’s healing power has been tested, although its acoustic output is in alignment with some modern audible sound therapy devices so it is not surprising that it has healing properties. A yidaki, or didgeridoo, ancient musical instrument with therapeutic benefits. and the command by the tongue." The CymaScope is the world’s first scientific instrument that allows us to study the visual geometry created when sound encounters a membrane or fluid medium. (“Cyma” derives from the Greek “kyma”, meaning wave.) The device creates sound images called “CymaGlyphs” that are the imprint of sound on the surface and sub surface of pure water. Pure sinusoidal sounds contain many mathematical ratios, perhaps the most important of which is “phi”, that is often referred to as the “Golden Mean” and is the ratio of 1 to approximately 1.618. Phi is prevalent in all living things, suggesting a link between sound and life, and Gyorgy Doczi’s wonderful book The Power of Limits illustrates this point with great flair. 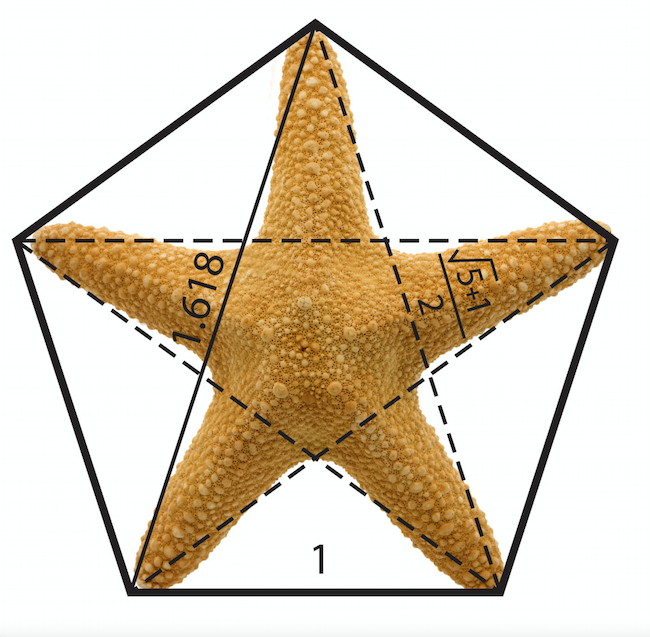 He analyzes sea creatures, shells, butterflies, flowers and many other life forms to validate the phi ratio as one of the defining characteristics of life. 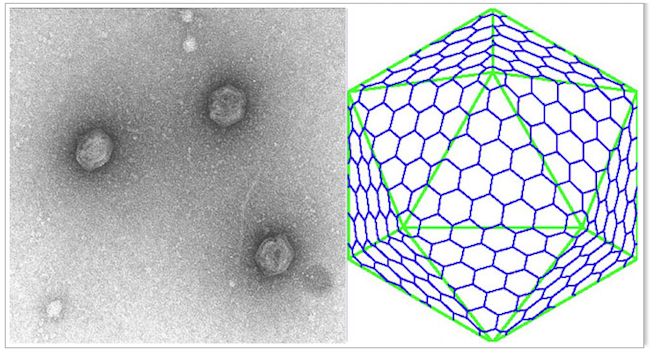 A Transmission Electron Micrograph of "Sulfolobus Icosahedral Turreted Virus"
of this icosahedral virus is shown superimposed upon a cryo reconstruction. One of the greatest mysteries in understanding how life came into being concerns the helical nature of RNA and DNA. One possibility stems from CymaScope research in which vortices can be created in water by pure low frequency sounds in both the macro and micro realms, providing a form of scaffolding to which the molecules of life could have adhered. The dynamics necessary to create micro vortices in the ancient seas may have derived from the low frequency sounds generated by hydrothermal vents. The pure form of sound needed to power this mechanism may have derived from a certain class of hydrothermal vent bubbles. 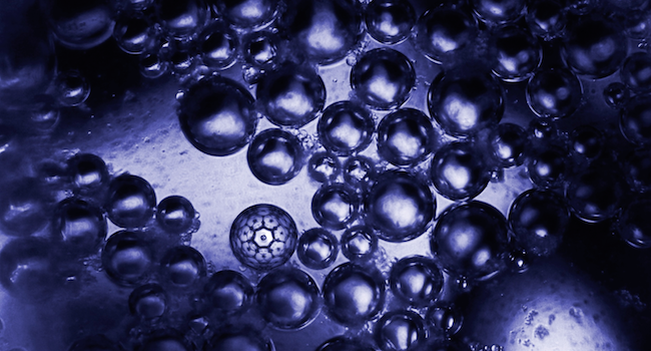 Pure tones have been detected emitting from hydrothermal vents and the largest vent bubbles are thought to act like Helmholtz Resonators, effectively tuning out all frequencies except those that resonate with the gas cavity formed by the bubble.16 It is intriguing to think that naturally occurring micro spiral vortices in water, created by pure sounds, may be part of the mechanism contributing to the origin of life. Although further research is needed to clarify this hypothesis it is clear that sound and life are inextricably linked. Therapeutic audible sound generally employs a constructive sonic principle, but an intriguing possibility exists to use audible sound destructively in order to shrink tumours. 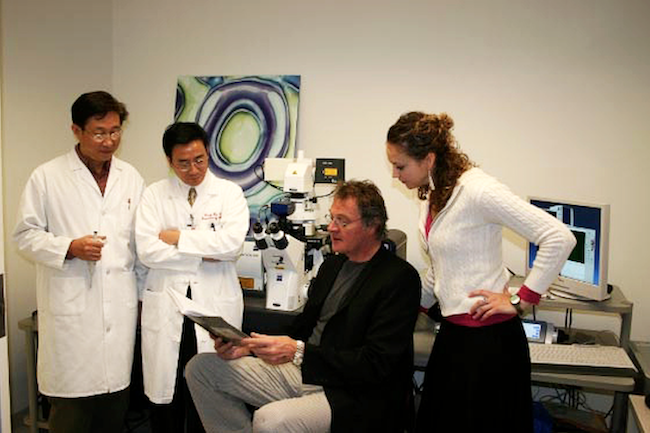 22, 23 Dr. James Gimzewski, of UCLA California, has taken a novel approach to studying cellular function. He uses an atomic force microscope to ‘listen’ to the sounds emitted by cells. The focus of this new science, which he has named “sonocytology,” is mapping the pulsations of a cell’s outer membrane, thus identifying the “song” of the cell. Gimzewski’s work suggests that every cell in our bodies has a unique sonic signature and “sings” to its neighbours. 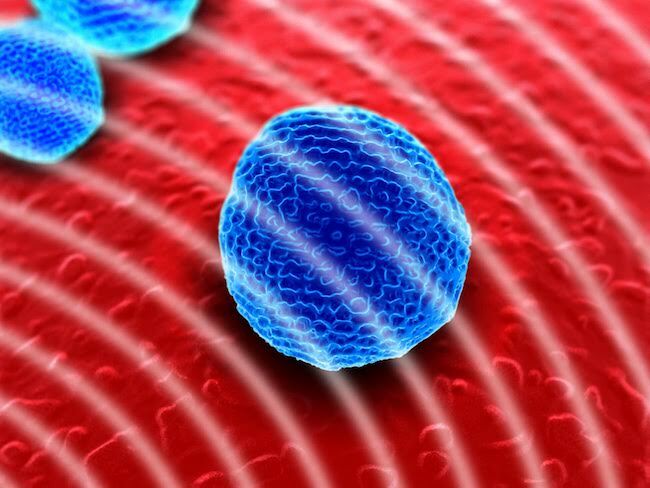 Sonocytology could be developed into a potentially powerful diagnostic tool for identifying the sounds of healthy cells versus those of injurious ones. It also offers an even more exciting prospect: the ability to play the destructive sounds of rogue cells back to themselves greatly amplified so that, by the simple law of resonance, the hostile cells implode and are destroyed. In this scenario there would be no collateral damage to surrounding cells since healthy cells would not be resonant* with these frequencies. We monitored a healthy yeast cell’s “song” spectrographically and compared it with the spectrograph of the same cell after it had been traumatized by acid. (The sound files were from Dr. Gimzewski’s lab). It was clear that the traumatized cell emitted far higher frequencies, as if the cell was screaming. Applying sounds to a system of traumatized cells may stimulate the cell’s Integral Membrane Proteins and imprint a cymatic pattern upon the cell that provides a form of energetic sonic nourishment, causing its frequencies to return to normal. Modern audible sound therapy devices are non-invasive and are essentially like playing music to the body; in fact many traditional sound therapy music-based instruments, such as the harp, the gong, Tibetan bowls and crystal bowls, emit rich soundscapes that provide sonic nourishment for cells. The piano and harp, in particular, are important because all of their sounds are harmonically related to each other; each higher frequency created by a piano or harp string is mathematically related to the string’s fundamental frequency, regardless of the choice of concert pitch. (The fundamental frequency of a given piano or harp string is called its “1st harmonic”, and the same string’s 2nd harmonic is twice the fundamental frequency, and the string’s 3rd harmonic is three times the fundamental frequency and so on.) This natural order means that when cells receive harp or piano sounds they are better able to absorb the sonic energy. In the case of gongs and Tibetan bowls, although their harmonic output is jumbled they can provide sonic nourishment for cells provided they are played at low or moderate levels; if played loudly such sounds would be a stressor for cells. However, audible sound therapy devices employ carefully targeted frequencies, unlike the broad range of frequencies provided by music and music-based instruments. 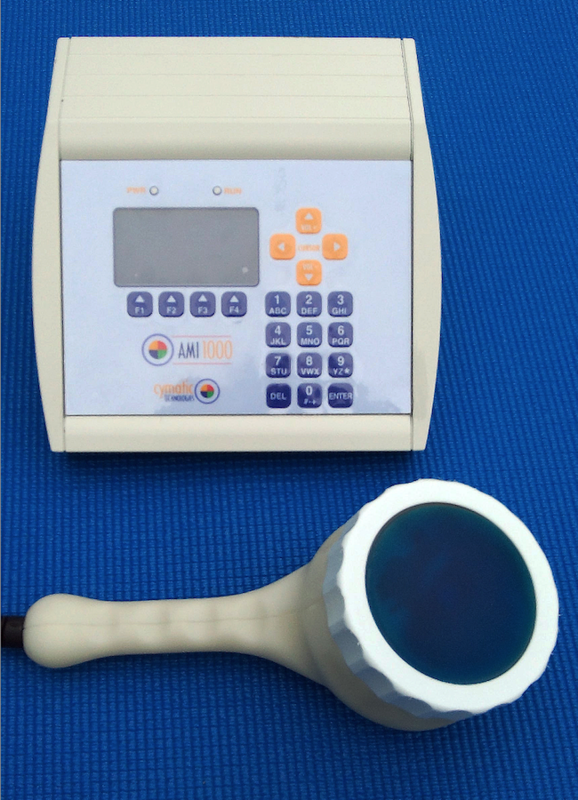 This targeted approach has been found to be highly efficacious and Cyma Technologies Inc, for example, is pioneering a new era in therapeutic sound therapy devices, in which specific sets of frequencies are employed, depending on the nature of the malady to be supported. We can envisage a future in which diagnostic and therapeutic beds, resembling a scene from a Star Trek sick bay, may become commonplace and in which sound therapy forms part of the clinician’s armoury of healing modalities. Sound therapy is a highly effective tool for the support of a wide range of health challenges and fortunately an individual does not need to believe in it for it to work. However, there is another factor that can greatly amplify the effectiveness of healing: creative intention. While mainstream medicine does not yet recognize the importance of a patient’s intention, in contrast most vibrational energy practitioners, including sound therapy practitioners, use a holistic approach that addresses both mind and body. When the power of intention is held, the chances of a successful outcome are intensified. Intention consists of using your focused thoughts, feelings and visualizations to attract whatever is desired, such as enhancing one’s health. It is highly beneficial to the creative process when you act as if you already have what you want. See, feel and think as if your body is currently vital and whole. When you act as if your desired outcome has already happened, the subconscious mind cannot differentiate between what is factual and what is imagined, and believes your intention is actual reality. The mind holds immense healing and creative powers and will continue to work on your behalf as long as you maintain your conscious focus of intention. Perhaps the most important element in “acting as if” is to feel the experience of having already manifested your desire. A thoroughbred racehorse had sustained a major tendon lesion during a race and in such cases horses are usually put down or, at best, relegated to pasture. A return to racing after a severe injury is extremely rare. 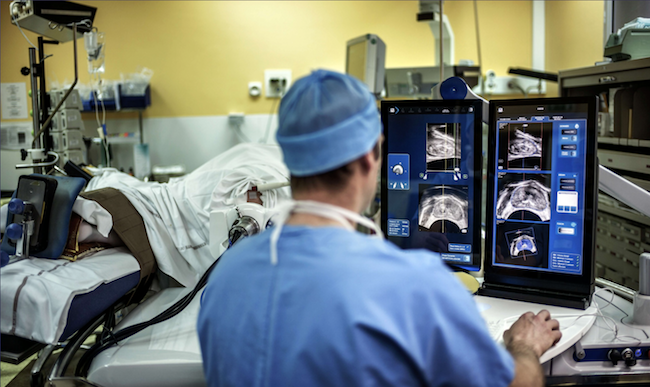 Throughout this study the horse was under the care of a veterinarian and regular sonogram imaging was used to document the progress of the recovery. The images clearly showed the return to normal homogeneous tendon cell integrity. The tendon of the horse not only healed completely using cymatherapy, but there were no traces of scar tissue whatsoever. The horse returned to racing. Clearly, while the above study refers to a horse, muscle and tendon injuries in humans are just as readily supported with sound therapy devices. * Resonance in the context of sound therapy can be described as the frequency of vibration that is most natural to a specific, cell or organ. This innate frequency is sometimes referred to as the prime resonance of the cell or organ. The resonance principle does not necessarily require the living system to emit a sound. © February 19th 2017 GreenMedInfo LLC. Want to learn more from GreenMedInfo? Sign up for the newsletter here: http://www.greenmedinfo.com/greenmed/newsletter.